When you have this data, you can then do a virtual try on of the average narrow, medium and wide fitting boots. If you would like to recommend particular boots you can then verify your choices using the SHOO-IQ function which has a database of each boot you have in stock. 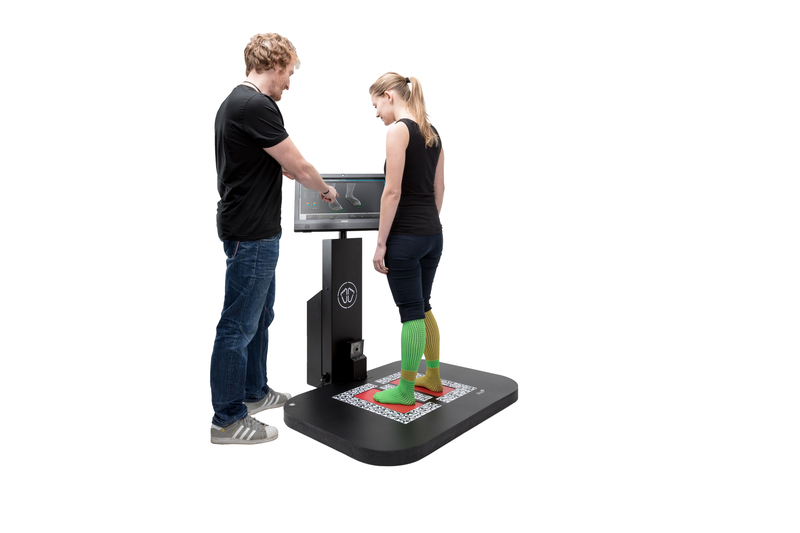 The Feetbox 3D adds a new and unique way for customers to buy footwear, from your store and differentiates high street from the internet.